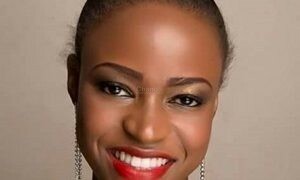 While launching the ‘Miss Curvy’ Uganda beauty contest on Tuesday, the organizers thought it would be the best thing to happen to the Ugandan social scene as well as the tourism sector, but two days after the launch, they must be regretting why they introduced it going by the bashing they are receiving from every angle. 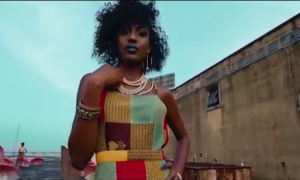 So far the Ethics and Integrity Minister came out and said the pageant will not happen because it is ‘scandalous’ while MP Louis Gaffa Mbwatekamwa alleges that Kiwanda sells artificial hips and bums. 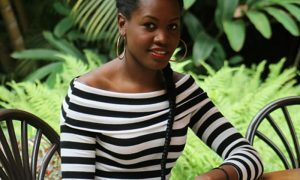 Meanwhile on the other hand, women rights activists are calling for the state minister of Tourism Godfrey Kiwanda to resign following the launch of the “Miss Curvy Women” contest. 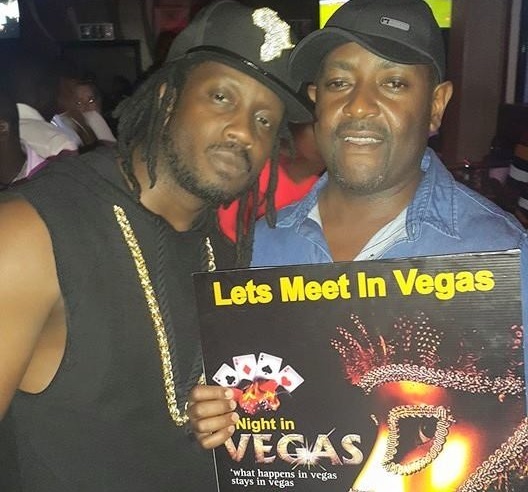 While we were still digesting this, the Church of Uganda has also come out and condemned this pageant because it undermines the dignity of women. 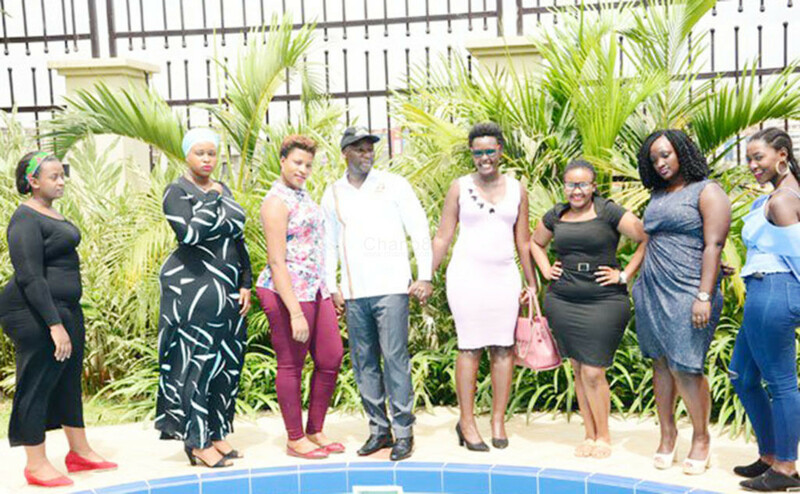 Tourims Minister Godfrey Kiwanga (C) poses with some of the curvy women during the launch of ‘Miss Curvy Uganda’ pageant at Mestil Hotel on Tuesday. 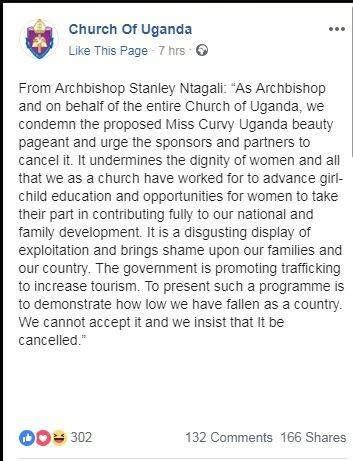 In a statement issued today, the archbishop of the Church of Uganda His Grace Stanley Ntagali said the church condemns the proposed beauty pageant calling for its cancellation. “As Archbishop and on behalf of the entire Church of Uganda, we condemn the proposed Miss Curvy Uganda beauty pageant and urge the sponsors and partners to cancel it. It undermines the dignity of women”. 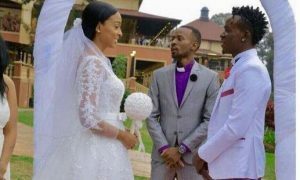 Archbishop Stanley Ntagali emphasized. 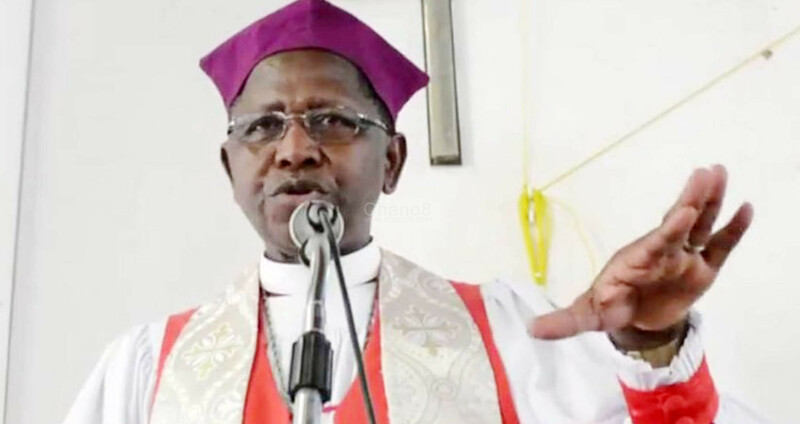 He says such a contest undermines the dignity of women and all the church has worked for to advance girl-child education and opportunities for women to take their part in contributing fully to national and family development.